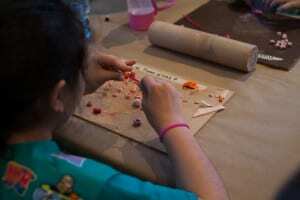 Help your Juniors earn their badges with ease through Appel Farm arts workshops. 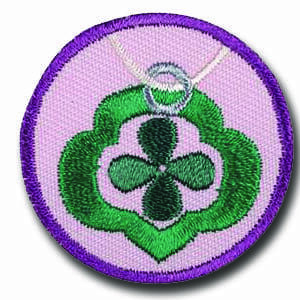 Juniors are a dynamic bunch of ladies and these hands on badges will let their creativity blossom. Each workshop is an hour and a half long program led by one of Appel Farm’s professional teaching artists in our art studio. You may also utilize our designated meeting room for a 30-minute period after the workshop to enjoy snacks or to run a meeting. Juniors will explore the art of drawing using different drawing mediums and techniques. 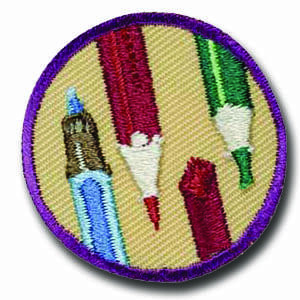 While having fun honing their drawing skills, the troop will cover all five steps necessary to earn the drawing badge. Come enjoy a fun filled workshop while learning all about the craft of jewelry making. Guided by the help of the teaching artist each girl will create 4 unique jewelry projects.